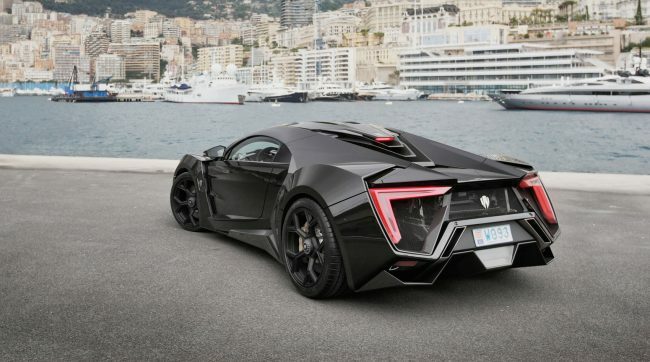 Lykan Hypersport, the car that changed the Arabian car scene. Cars are wonderful things. A really long time ago when our ancestors invented the wheel, they would have never even imagined the things that their invention will help us achieve. What used to be miles and miles of long and arduous journeys have now been reduced to a few hours of hassle. We have even created many cars that are fast just for the sake of being fast and Lykan Hypersport by W Motors is certainly an interesting one in this bunch. I have seen cars go fast before. Now, crazy hyper-cars are not a new concept. In recent years we have seen many marvelous cars like the La Ferrari, Buggati Chiron and Aston Martin Vulcan. Heck, the Vulcan was so exclusive that you couldn’t even drive it on the road despite a price tag of $2.3 million. To even drive it on the track you had to get permission from the factory. 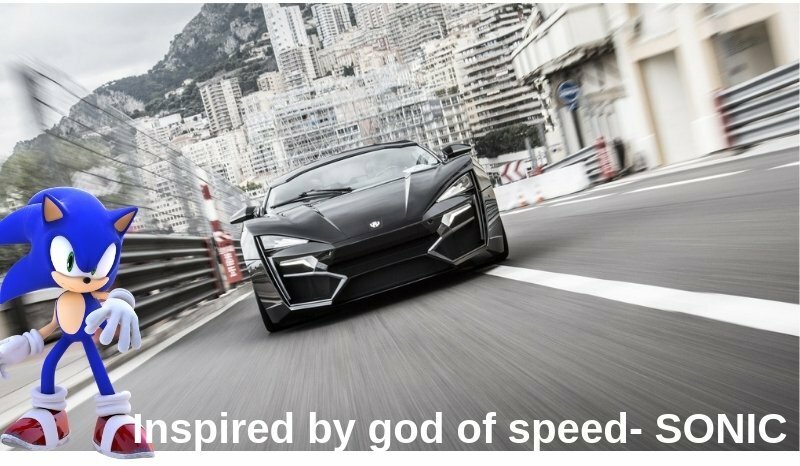 Then what makes the Lykan Hypersport so different you ask? 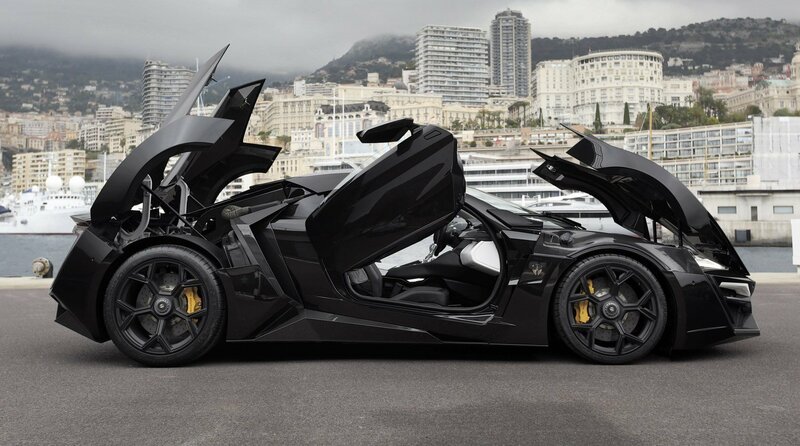 This is why the Lykan Hypersport is different. Well, for starters, it is one of the most expensive cars in the world at $3.4 million. The second is that only 7 of these were ever produced. The third is that it comes with 220 diamonds and titanium LED blades in its headlight. As far as I know, this is the only car that comes fitted with diamonds in the headlights straight from the manufacturer. The Lykan posing for the camera. If that wasn’t enough, the Lykan Hypersport has an infotainment system that will put most Teslas to shame. Their unique holographic in-air display looks like something straight out of Sci-Fi movie. On top of that it can follow your movements which makes the interfacing easy. The interior of the Lykan Hypersport features a cocktail of leather and carbon fiber. It can be fully tailored to suit the taste of the wealthy individuals that will be buying it. Enough about those things! I wanna know how fast it will go! The glorious roar of the beast. At the heart of the Lykan Hypersport is a flat six engine that has been developed by Ruf Automobile. The twin turbocharged engine has a cubic capacity of 3.7 litres (3,746 cc), a maximum power output of 780 HP at 7,100 rpm and 960 Nm of torque at 4,000 rpm. The engine is positioned in the mid rear and gives this rear wheel drive car a nice character. It packs either a 6-speed sequential manual or 7-speed dual clutch PDK transmission. A limited slip differential has also been added to it. On the suspension side, the Lykan Hypersport has a MacPherson strut suspension on the front axle. At the rear axle, it has a multi-link suspension with horizontal coil over shock absorbers. Anti-roll bars have also been installed at both the axles. My dream is to fly! So, what does all this amount to? Well, it all amounts to a neck-breaking top speed of 395 km/hr and a 0-100 time of just 2.8 seconds. This is enough to put many of your granddad’s favorite speed demons to rest. Heck, it is even faster than many modern day production cars. It’s so fast that even the Fast and Furious franchise featured this car. Toretto setting the Lykan Hypersport free in style. 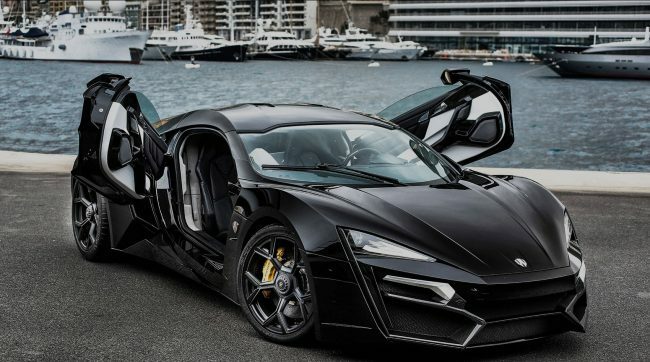 In a scene that was stupendously crazy, the protagonist Dominic Torreto talks about how sad it is that the wealthy owner has kept this beast (Lykan Hypersport) locked inside a safe. Now, I am no rich guy but I am sure that I too will keep my $3 million car inside a safe if there was even a remote chance of a crazy guy using it to jump between two towers. Yes, my mates. In a scene so ironic that my cereals were jealous, Toretto totaled the car as soon as he made the statement about setting the beast free. Well, I guess the beast was happier being alive than falling from a sky-high tower towards its inevitable doom. But, I digress.